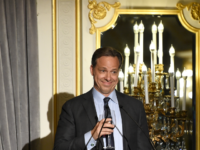 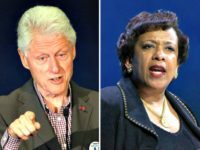 CNN’s Jake Tapper compared the infamous 2016 secret meeting with Bill Clinton and Loretta Lynch to President Trump’s scheduled meeting with Rod Rosenstein, his own deputy attorney general. 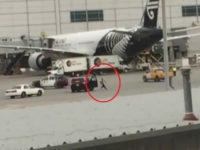 Two passenger jets collided on the tarmac at John F. Kennedy Airport in Queens, New York, early Saturday morning, officials with the New York Port Authority said. 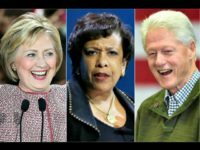 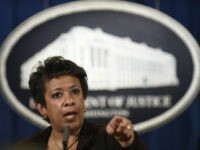 Former FBI Director James Comey revealed that former President Obama’s Attorney General Loretta Lynch tried to influence his statements on Hillary Clinton’s email investigation during the election. 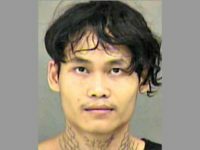 A man is accused of attempting to bite a flight attendant before jumping from the aircraft at a North Carolina airport Thursday. 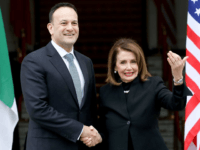 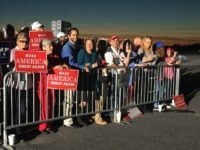 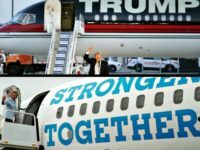 The presidential campaign airplanes for Democratic nominee Hillary Clinton and Republican nominee Donald Trump docked at nearly the same time at Raleigh-Durham International Airport on Thursday evening, surprising crews and passengers on both aircraft. 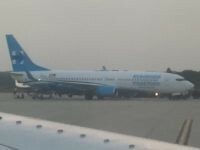 As Democratic presidential candidate Hillary Clinton landed at the airport in Cleveland today, Donald Trump’s plane was already on the tarmac.